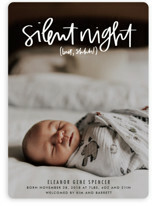 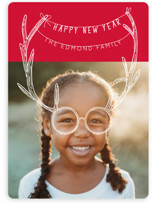 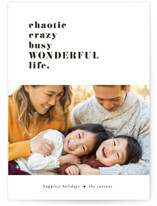 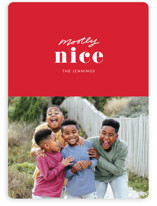 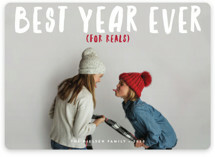 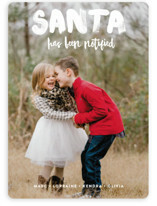 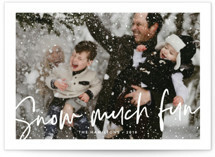 They say laughter is the best medicine, so share the wealth this holiday season with funny Christmas cards from Minted. 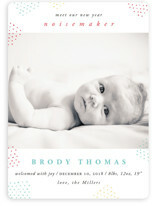 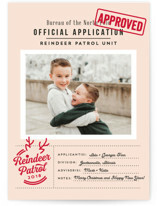 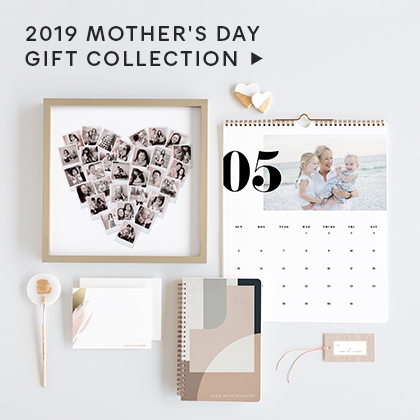 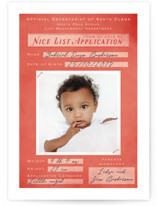 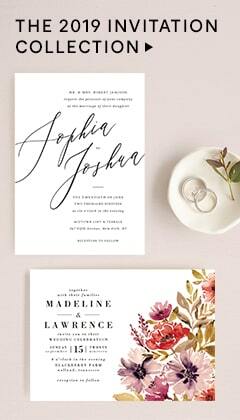 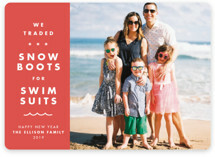 Showcase your perfect family photos in an exclusive design sure to bring a smile to all your recipients’ faces. 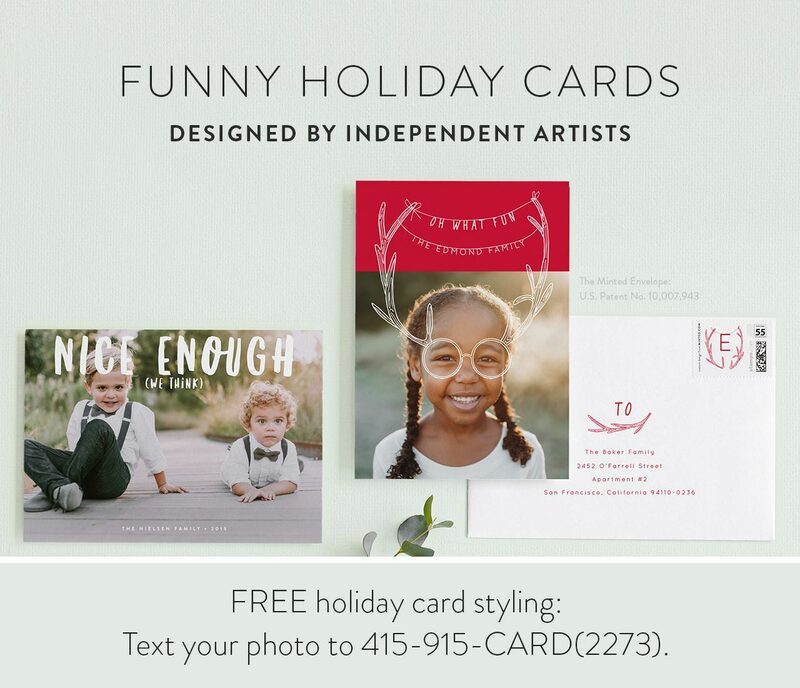 Whether you are looking for a fun one-liner, or a great Christmas pun, our community of independent designers has created the perfect designs to showcase your Christmas humor. 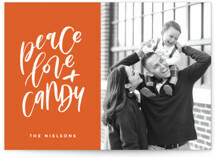 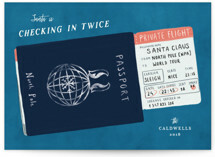 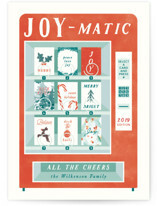 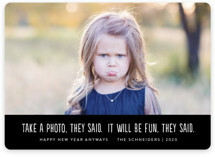 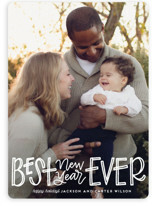 Each of our holiday card designs is fully customizable with your favorite family photo and personalized greeting. 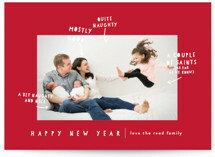 Choose one photo or pick our popular Yearline holiday card to tell the story of your family's year in photos. 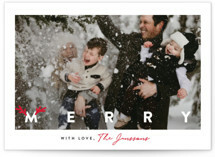 Featuring your favorite furry friend on your holiday card this year? 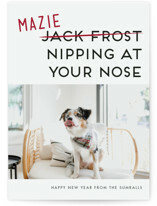 Minted even has amazing designs tailored to highlight your beloved family pet. 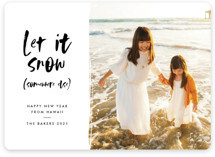 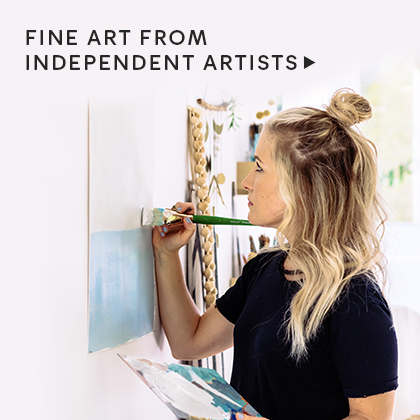 Even create a custom backer to complete your cheerful holiday send off, and make sure every detail is perfect with unlimited proofs from your dedicated Minted designer. 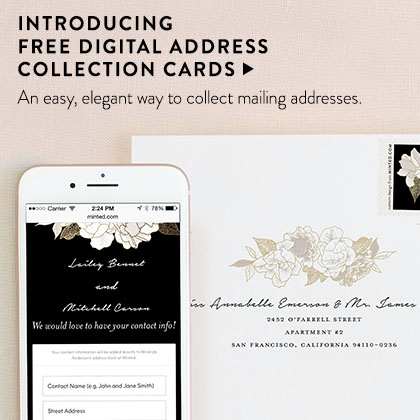 Don’t forget to complete the look with our Skinny-wrap Address Labels, Slip-In Envelope Liners, and FREE recipient addressing.